This year since we are big Disney fans I wanted to do a Cinderella coach pumpkin. My daughter is very artistic so I handed the project over to her. She used blue spray paint and the drawing is all free-hand using a gold paint pen. 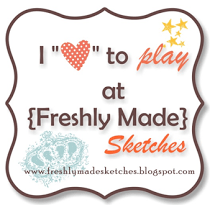 Here is another idea if you are less artistic. 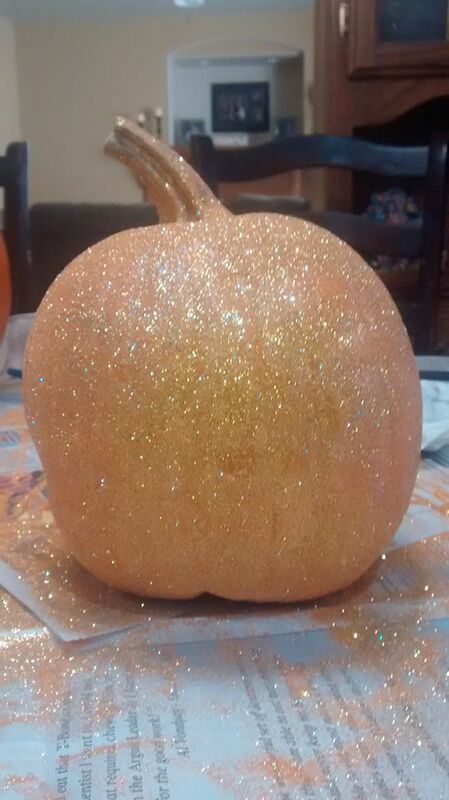 My other daughter made this sparkly pumpkin using Mod Podge and glitter.